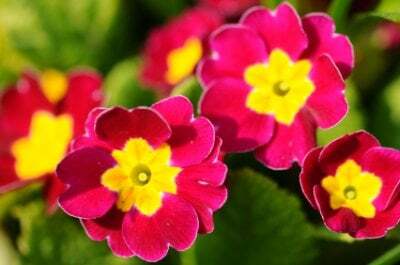 Primrose flower (Primula) is a plant that has a very large number of different species. They are predominantly perennials, but there are a few that can be grown as annuals. Because of the name, some may think that the Primrose belongs to the rose family. It does not. 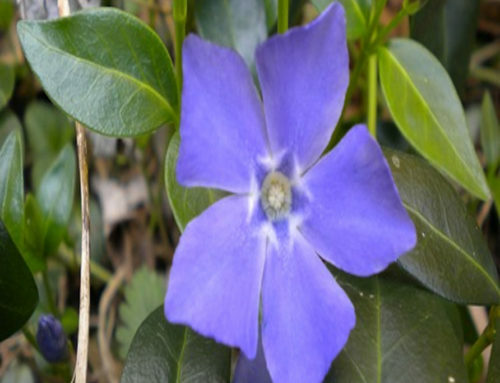 They are small flowers, usually with five petals or more, that grow among bright green leafy foliage. They grow in clusters off of stems. You can have your pick from colors like pink, yellow, red, blue-violet, and white. Some are also two toned: one color in the middle, with another color edging the petals. Most of the species of this plant are very difficult to grow. There are however, a few of the species that are easier to grow. Japanese Primrose is very easy to maintain. Just make sure it is planted in a soil that is moist, and keep it well hydrated. Those that are hard to grow, plant them in areas with partial shade, and in soil that is moist with a slightly acidic pH. The easiest way to grow them is to begin by planting already purchased plants. Start right in the beginning of spring. Since they like a soil with an acidic pH, you could put some type of acidic organic matter, or fertilizer to boost their growth and longevity. The flowers will last for several weeks. Once they go away, the foliage will last until the middle of summer. Then they go dormant until the next spring. If you choose to grow these plants by seeds, they will take a while longer to grow. The best way to grow them is by dividing and replanting. You should divide the plants every few years to promote regrowth. If you choose not to plant these flowers outdoors because they are difficult to grow, another option may be to grow them indoors. Keep them in a room that is on the cool side and well lit. You can have them as a winter plant to brighten up the grayness of the winter season. This plant is known more commonly to be a spring flower, but there are some more gentle varieties that grow indoors during the winter. 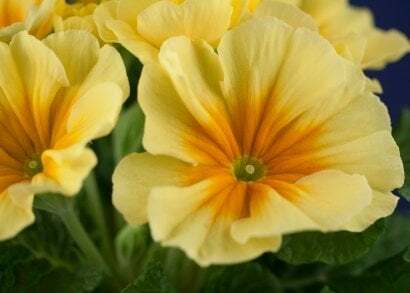 Primrose flower is a wonderful plant to grow indoors because they bloom in so many bright and cheerful colors. You can have your pick from colors like red, pink, purple, lilac, mauve and white. 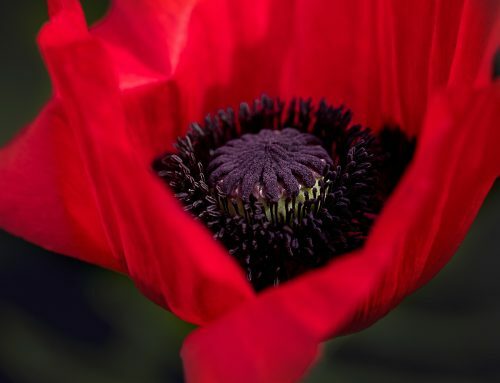 The flower can grow to be about 12 inches tall. They grow best in a soil that contains hummus. You should have them growing in a room where temperatures do not exceed 60 degrees in the day time and have a drop of 10 degrees at night. Keep them under a fluorescent light for at least 12 hours a day to be sure that they continue to grow in good health. Feed your Primroses with a fertilizer about once to twice a month and water them so that the soil stays evenly moist. They also like to be replanted each year in a new pot. It’s almost like cabin fever to them by being kept in the same pot all year round. Colors like these are sure to brighten up even the bluest of winter blues. This is really one of my favorite winter flowers because they remind me of spring. 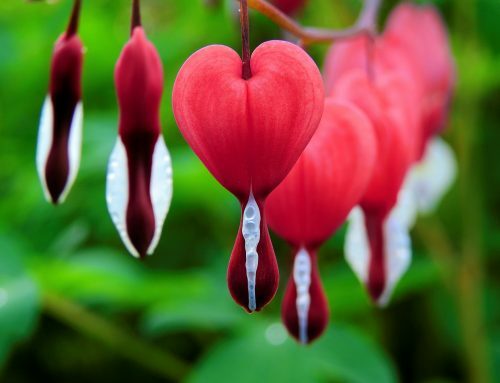 Not only with their colors, but also with the style of the petals, the shape they have, and the color of the foliage.